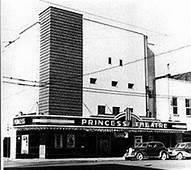 Picture is of the original Princess Theater built in 1900 and doesn't represent the current exterior. Sale inclds 109-111 S Cumberland St in between the Hagan Law Firm and Mark Pody's office. 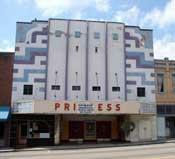 Potential for 3 floors & upwards of 14,000 sq ft. Selling as is. Perfect for a restaurant or retail on the main floor and residential on the other floors.